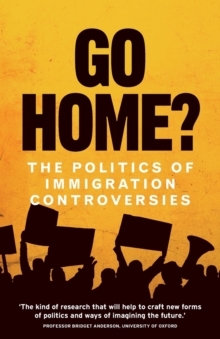 How has capitalism created or enhanced racism? 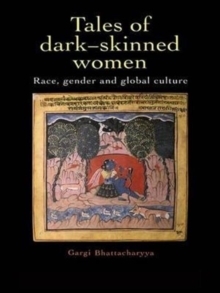 In what ways do the violent histories of slavery and empire continue to influence the allocation of global resources? 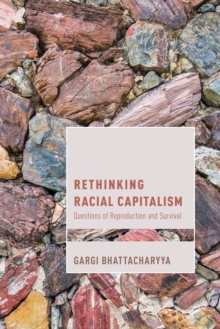 Rethinking Racial Capitalism: Questions of Reproduction and Survival proposes a return to analyses of racial capitalism - the capitalism that is inextricably linked with histories of racist expropriation - and argues that it is only by tracking the interconnections between changing modes of capitalism and racism that we can hope to address the most urgent challenges of social injustice. 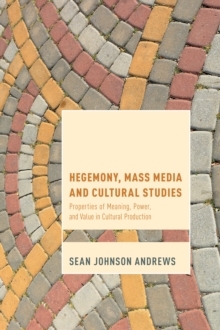 It considers the continuing impact of global histories of racist expropriation on more recent articulations of capitalism, with a particular focus on the practices of racial capitalism, the continuing impact of uneven development, territory and border-marking, the place of reproductive labour in sustaining racial capitalism, the marketing of diversity as a consumer pleasure and the creation of supposedly 'surplus' populations.